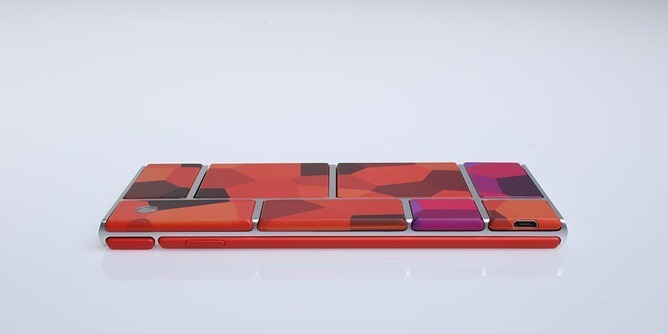 Back in October, Motorola announced that it is working on the Phonebloks concept of a modular smartphone called Project Ara. Today, Dennis Woodside, CEO of Motorola confirmed in a Google+ hangout that the prototype of Ara is “pretty close” to being completed and that a final product — while still not due for a long time — could eventually make its way to the Moto Maker. The company is also inviting those who are interested in the project to sign up and help shape the future of the project by completing missions which aim to get consumers creating ideas for things like sensors that could be added to the phone. Those who are the most active participants in the project will be offered an early release version of the Ara at no cost if it’s a success.